US Army MWR :: View Event :: Mad Hatter Tea Party! Date: Mar 30 2019, 11 a.m. - 1 p.m.
Are you ready for the Mad Hatter Tea Party? 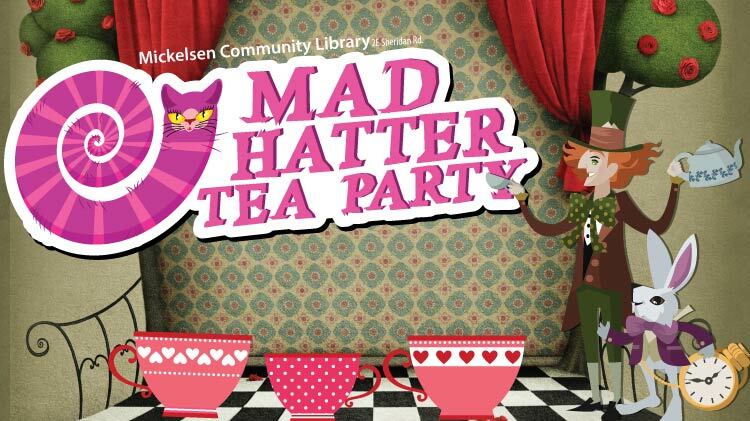 Join the Mickelsen Community Library for this "Mad Hatter" themed tea party in the Community Room! This event is intended for children ages 4 and up. Tea and refreshments will be served along with crafts and activities. Registration is required. Registration begins March 18th and can be done at the Mickelsen Community Library.